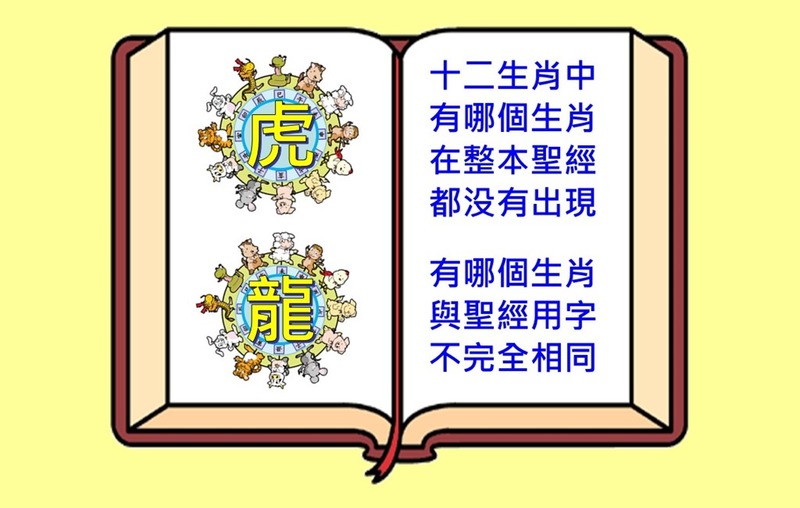 你且观看巨兽；我造你也造它。它吃草与牛一样；	15	Behold now behemoth, which I made with thee; he eateth grass as an ox. 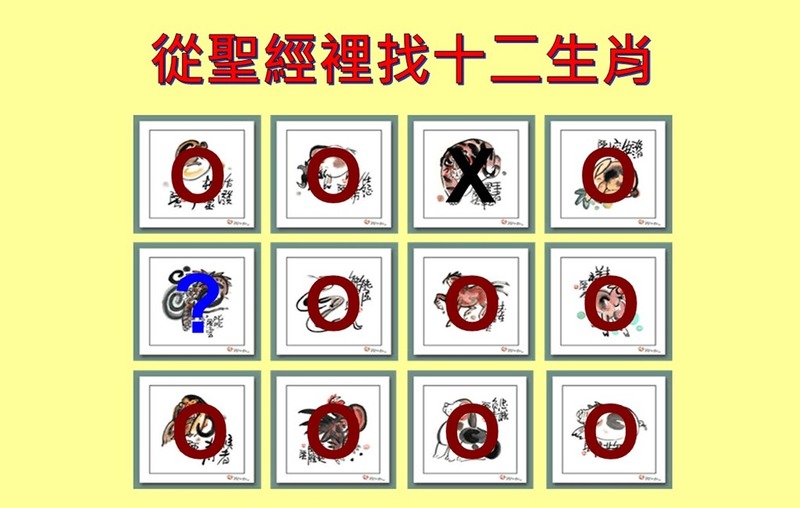 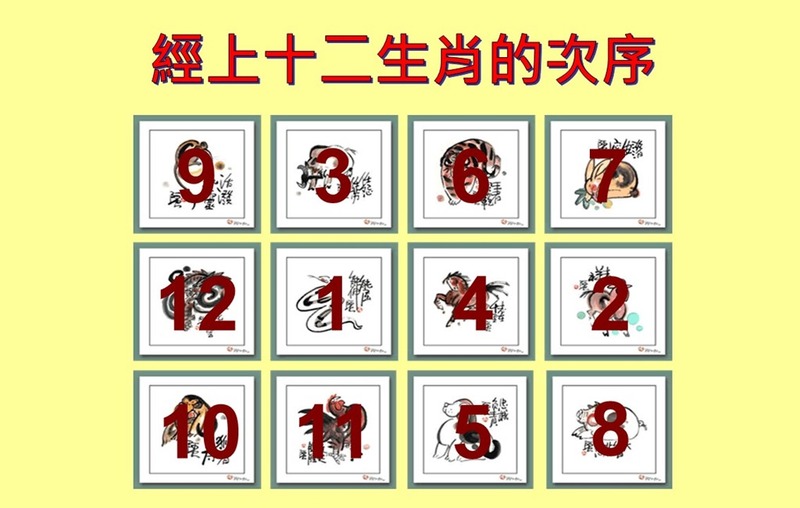 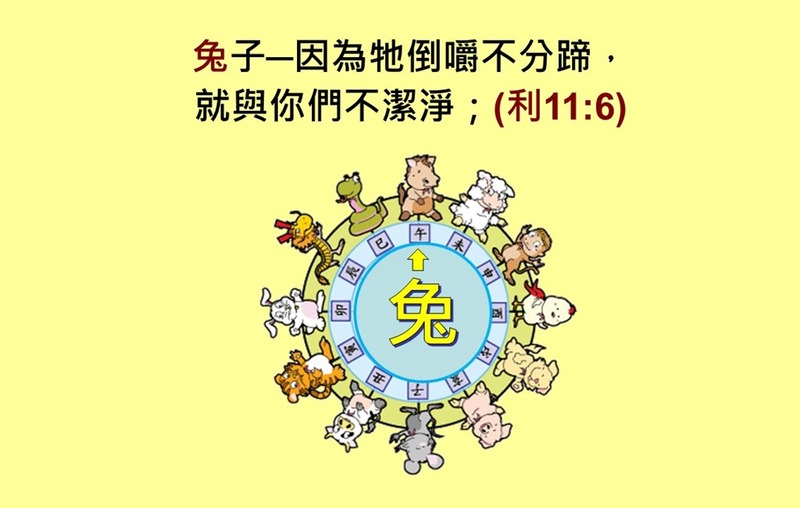 16	且看，它的气力在腰间，能力在肚腹的脐上。	16	Lo now, his strength is in his loins, and his force is in the navel of his belly. 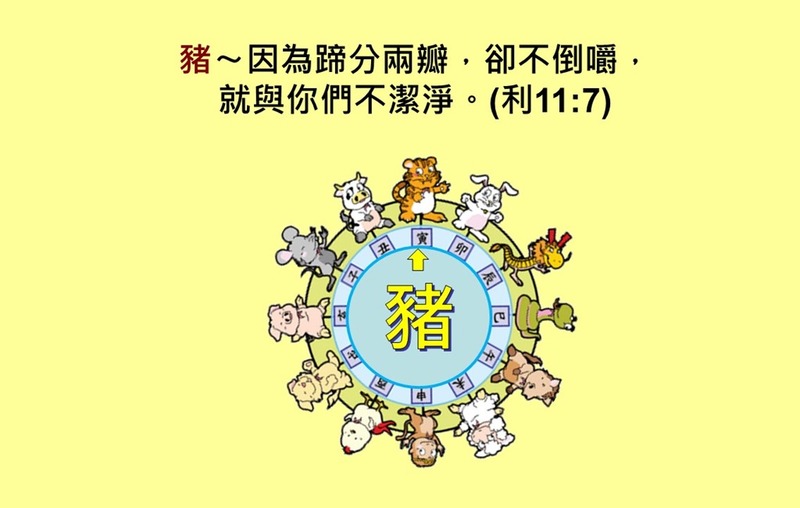 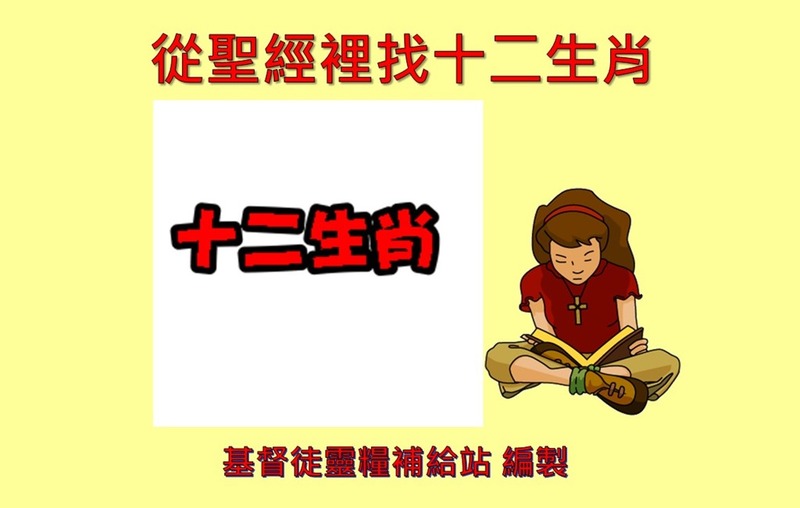 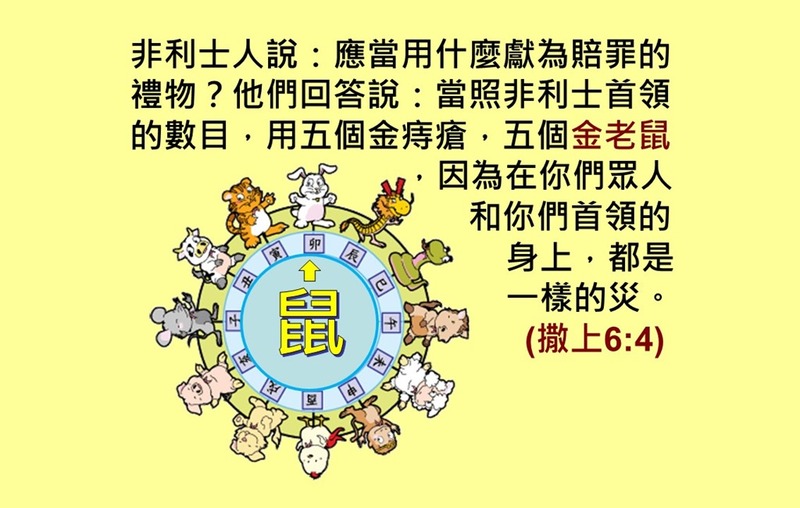 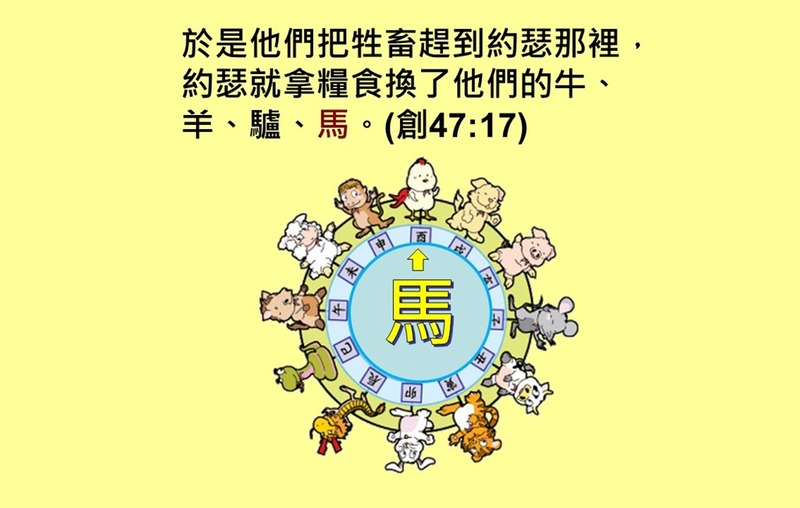 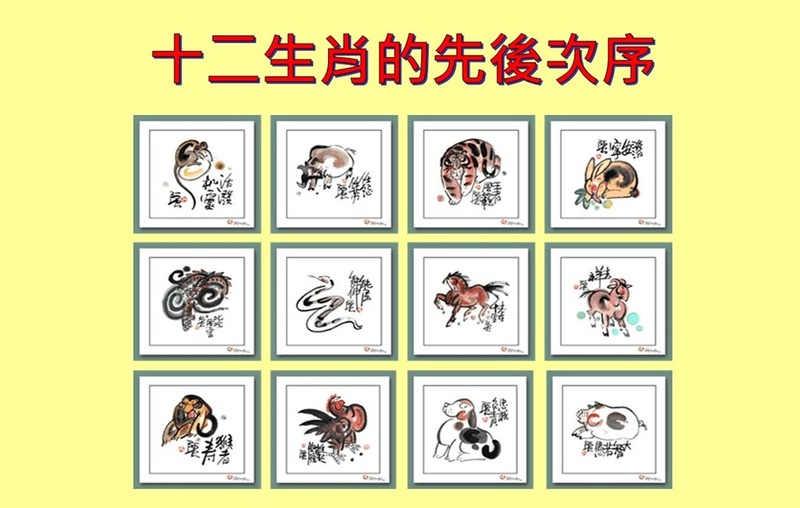 17	它摇动尾巴如香柏树；它外肾的筋互相联络。	17	He moveth his tail like a cedar: the sinews of his stones are wrapped together. 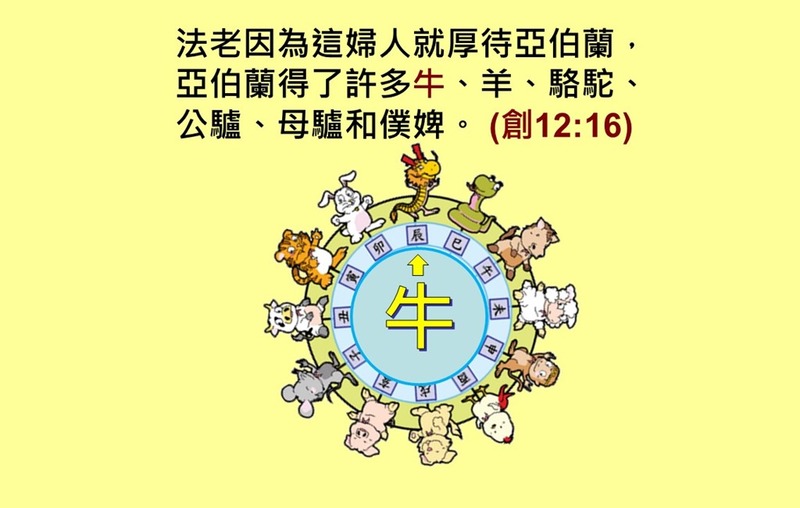 18	它的骨头好像铜管；它的骨骼彷佛铁棍。	18	His bones are as strong pieces of brass; his bones are like bars of iron. 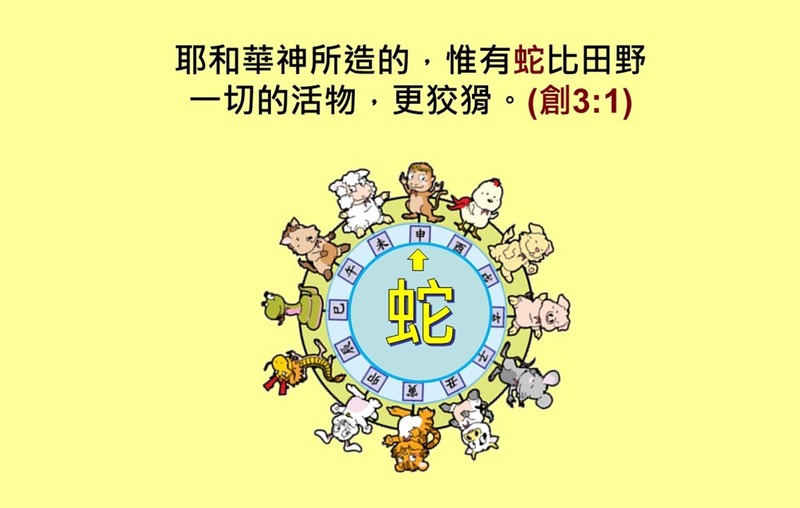 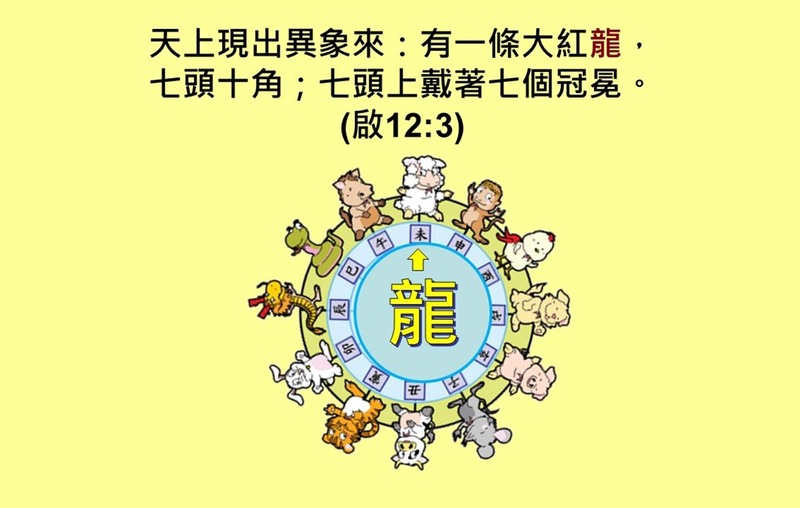 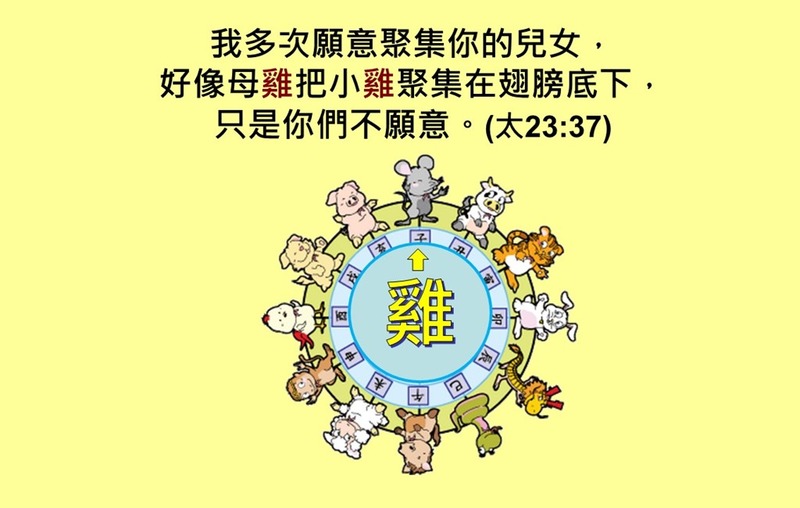 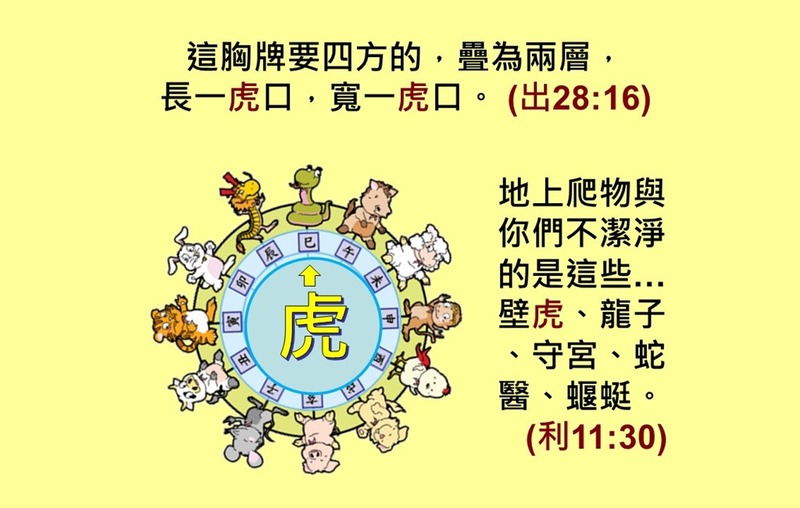 19	它在　上帝所造的物中为首；创造它的给它刀剑。	19	He is the chief of the ways of God: he that made him can make his sword to approach unto him. 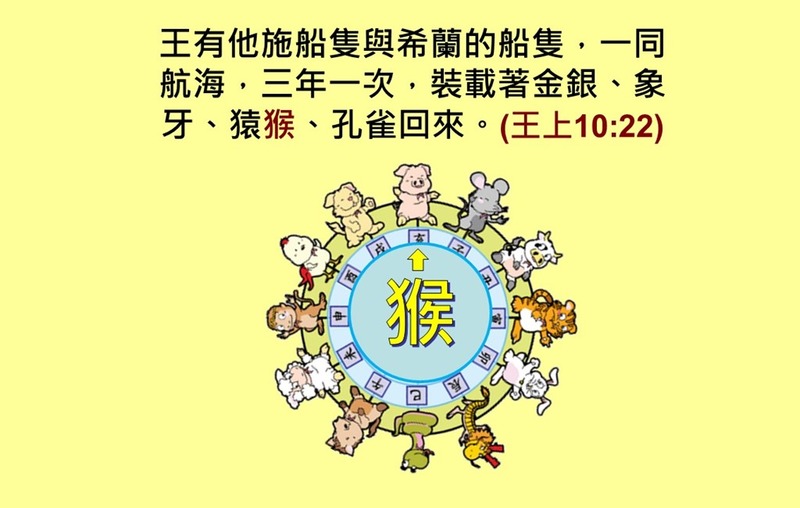 20	诸山必给它出食物，也是一切走兽游玩之处。	20	Surely the mountains bring him forth food, where all the beasts of the field play. 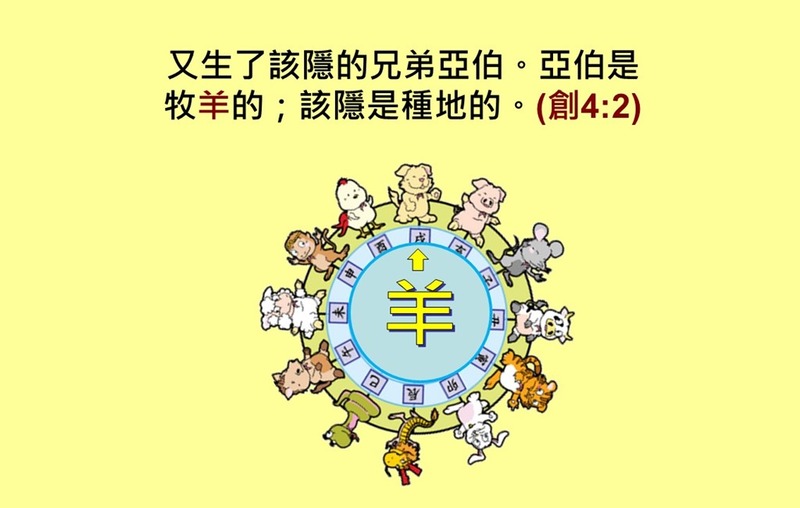 21	它伏在树荫之下，卧在芦苇隐密处和水洼子里。	21	He lieth under the shady trees, in the covert of the reed, and fens. 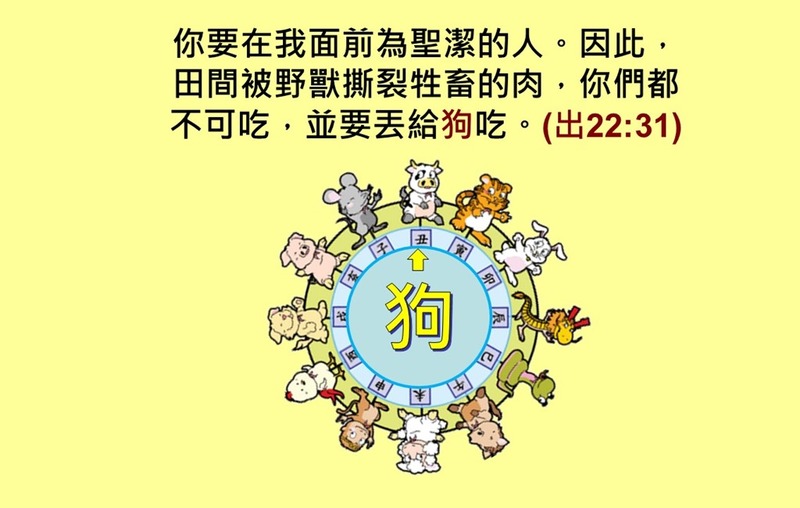 23	看哪，它喝尽河水，并不急促；就是约旦河的水，它也自信能舀到口中。	23	Behold, he drinketh up a river, and hasteth not: he trusteth that he can draw up Jordan into his mouth. 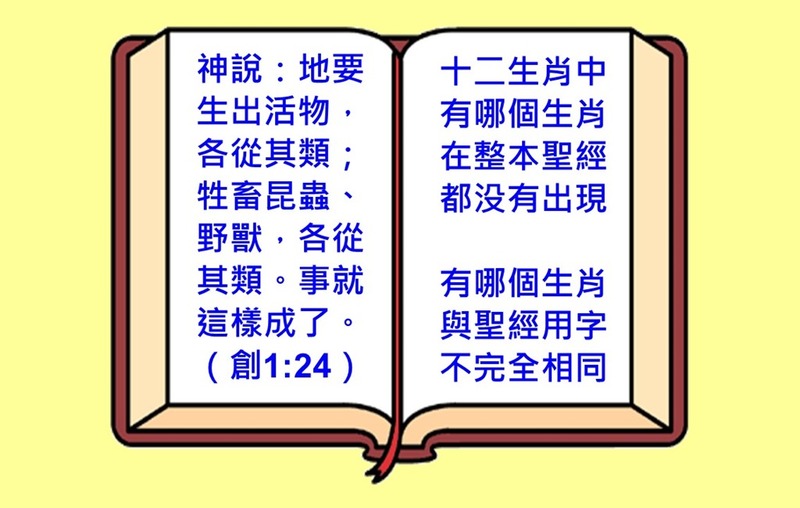 24	在它防备的时候，谁能捉拿它？谁能牢笼它穿它的鼻子呢？	24	He taketh it with his eyes: his nose pierceth through snares.